Douglas has completed post-graduate course with the Journal of Chinese Medicine (1989-91). 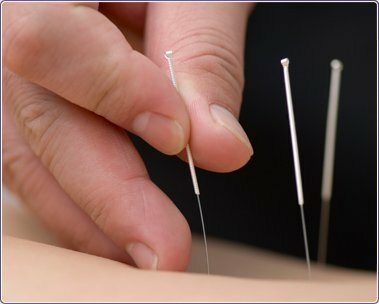 Douglas taught point location and TCM at the Northern College of Acupuncture in York (1991-94). He has been studying Daoist Water Method Qi Gong with Paul Cavell for six years. Douglas worked at the Chien Clinic in York (1989-94) and then at the Good Health Centre from 1995 to the present. Douglas specialises in treating chronic illnesses with an emotional background, as well as musculoskeletal problems. He works at the Good Health Centre on Fridays. When outside work, Douglas describes his hobbies as Qi Gong, ancient cultures, systems of healing, human growth/development, walking and real ale.